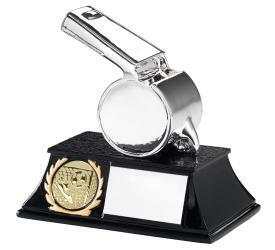 Our Football trophies and awards are available in a range of different designs and sizes, ideal for all types of Football events and competitions. For those seeking a little more class and elegance in their presentations, we offer glass and crystal awards that are perfect for this. We also offer free engraving on all of our Football trophies and awards up to 20 characters. 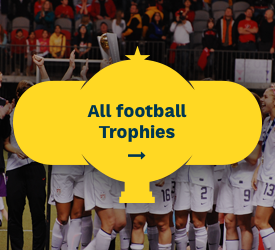 Browse our range of Football trophies below.